Festive Season Alert!! Were you that ‘someone’, who happened to be not prepared for festivities in the month of August? Did they just catch you unawares? Well, if in the off chance, this happened to you, I am here to stop that from ever repeating by giving you reminders well in advance, just like I am doing right now…It’s the festive season folks, beginning right now…Yesterday, was the first day of the autumn season, so the cooler months are just around the corner. Well, it’s all happening from this weekend, kicking off with ‘Eid‘ and then before you get a chance to blink, there would be the Navratras, Dusshera, followed by my ‘bestest’ festival of the year, Diwali and then the equally fun Christmas. What does this all mean? 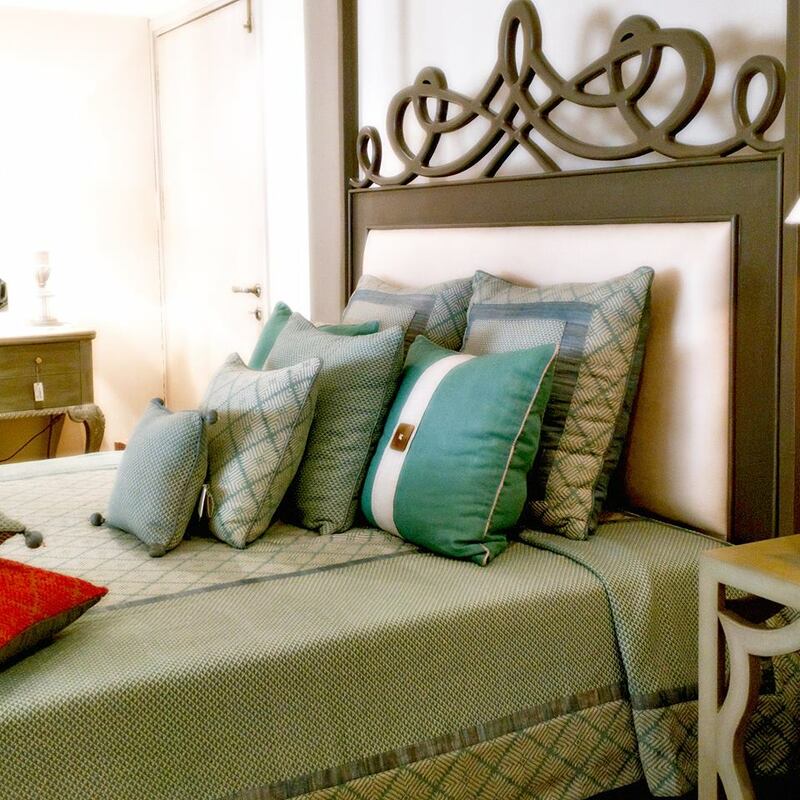 It simply means that it is time to dress up your home, buy some linen, some paintings, some art, some books….basically, treat your home to something pretty, something nice. I do believe that the easiest way to perk up a drab looking room is to accessorise it. 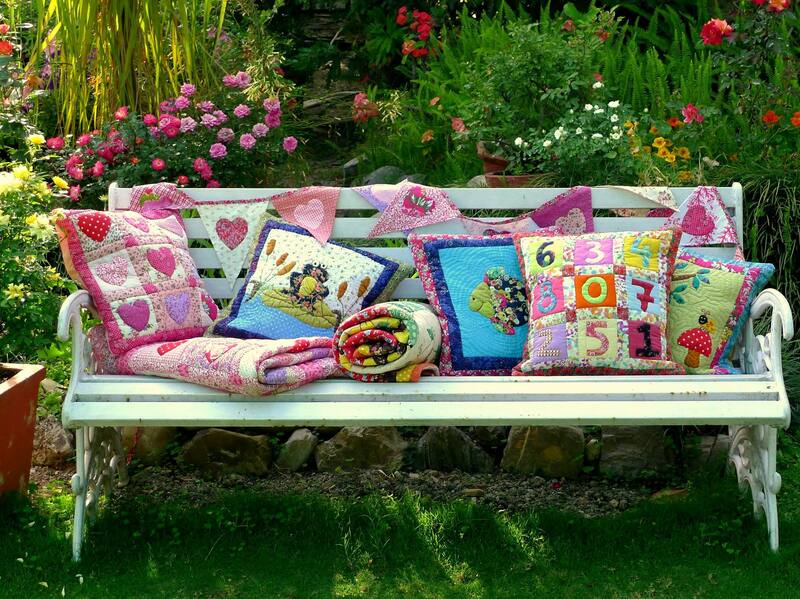 Sometimes something as simple as adding a few colourful, stylish cushions is just enough to bring a room back to life! Let a room ‘talk’ to you and let it ‘tell’ you what it needs! It’s really that simple. 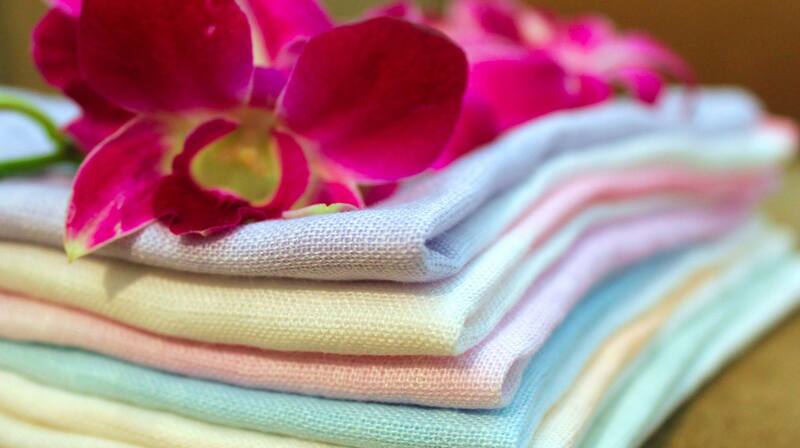 A new throw for your bedroom or simply a set of elegant table napkins will mostly be enough to brighten up a room. Of course, wall art, unique furniture pieces play an equally important role too. I will talk about them, but in another post, another time. For now, it’s ‘raining linen’! All this is made possible by the work of amazingly talented artisans, designers and retailers/NGOs. So, let’s have a little read about these talented people, before we stare at their wonderful creations. Stree Shakti (woman power) is a women empowerment program in rural India which aims to support women artisans to create and sell handmade quilts and handicrafts. The women working with this organisation produce a sustainable income in a fair trade environment, which ensures proper education, health and hygiene for them and their families. Have a peep at Purkal Stree Shakti to see their collection. I first spotted them a few years back exhibiting at Dastkar in New Delhi and fell an instant connection with the work they do for empowering women who create awe-inspiring products. You can find them at Santushti Shopping Complex and Aurobindo Place Market in New Delhi, at the very gorgeous store Either Or in Pune, in Mussorie and of course exhibiting at Dastkar, the Blind Schol, Lodi road and quite a few other places. 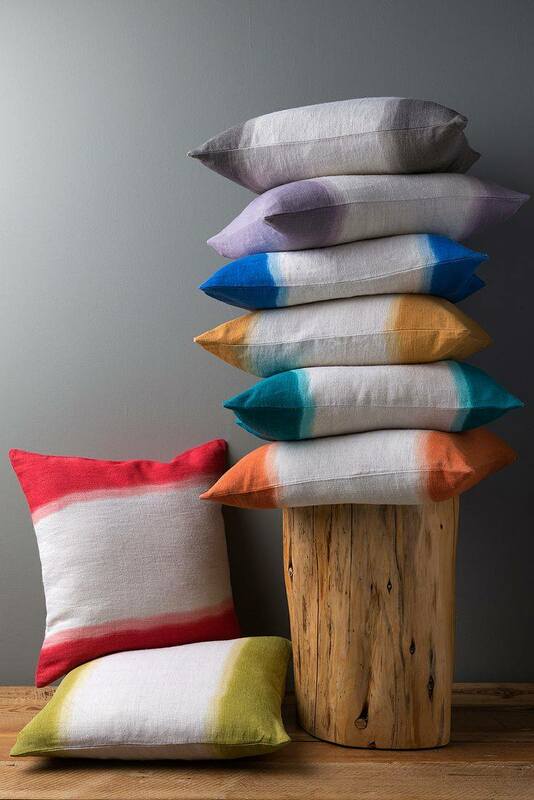 Diti Vora –Fine living is a place where you will find a mixture of modern and traditional (if I may say ancient) styles of French, English & Indian textiles inspired by the spirit of the art of living. Diti Vora’s collection can be seen here. They have an increasing number of stores that stock their products like White Brick Wall in Panjim, Goa and Ratios in Ahmedabad. Follow them on facebook to get regular updates. 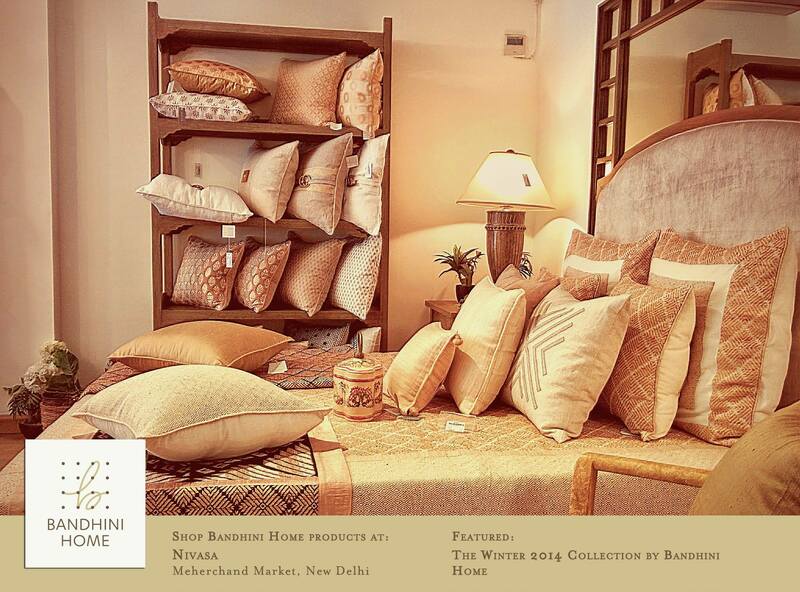 Bandhini Home – This organisation strongly believes in the theme of ‘preservation through modern expression’. Their creations reflect culture and history from around the globe. They employ skilled craftsmen from the cottage industry to work on modern designs, ensuring they appeal to global customers too. Have a peep on their page to see what they have to offer. You can find their products at various stores including Indian Roots, Tadpole Store, Nivasa, Meherchand Market in New Delhi and a few others. 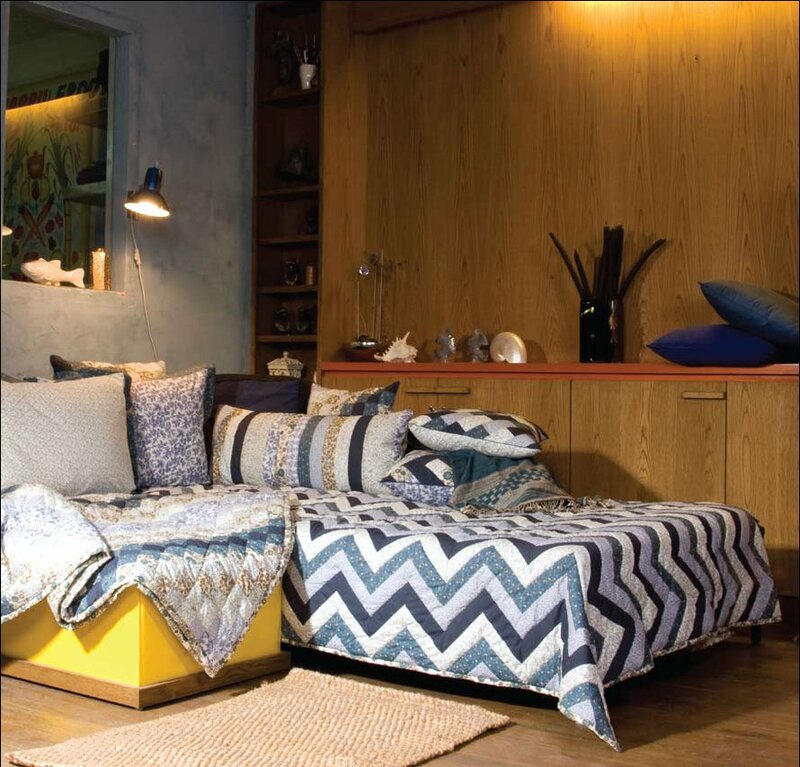 Now, is this what you had in mind for revamping your home for this festive season? New bed spreads, cushions, quilts, table napkins and maybe a lick of fresh paint?Just a bit of inspiration to put you in the mood and for getting you started on the preparation for the festival period.